The main purpose of the Friends of Highclare School is to promote fundraising and social interaction across the school’s three sites. 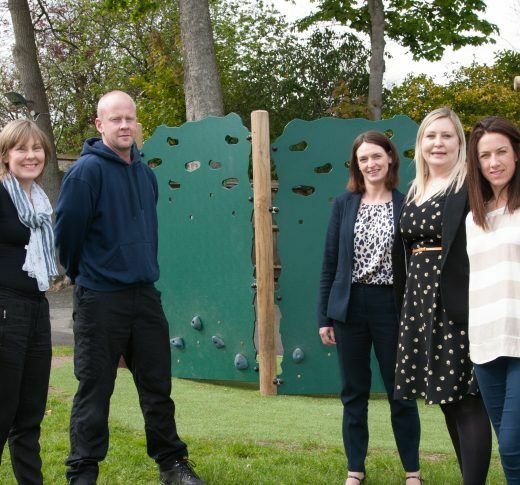 For those parents new to the school, Friends of Highclare School prides itself in the support it gives to the school. We have a committee that meets once a month to organise the various events and a number of parents who offer their help. The Friends of Highclare School has raised money to help with, amongst other things, new video equipment and playground resources for all three Highclare School sites and this has been achieved by holding many varied activities, including children’s discos, family quiz nights and school fayres. Details of the current Friends of Highclare School programme of events can be found in the parents’ portal and via the emailed Weekly Bulletin. Should you require any information about the Friends of Highclare School, to offer help at events and functions or if you want to run an event, please come to a Friends of Highclare School monthly meeting or email Mrs S Lugg on: friends@highclareschool.co.uk. We really do appreciate your support. 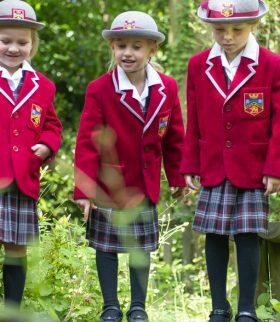 The Friends of Highclare School runs a very successful second hand uniform shop. Donations arrive in excellent condition and represent a superb value for money purchase. Sales are generally held once a month. Please ask at the school office for the forthcoming dates. They are now held at Highclare Senior School. Would parents please access the Friends of Highclare School Second Hand Store via Station Road entrance and park immediately on the left hand side. 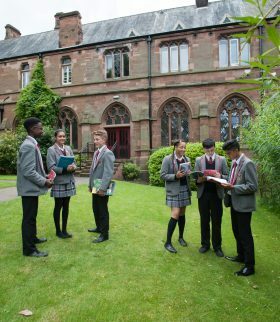 Any donations of uniform for second hand sales can be dropped into the Senior School office during school holiday time, between 9.00 am and 1.00 pm. Please consult the school calendar for meeting dates.